Near hiking tracks departure, tennis court, covered parking. The studio can be divided into 2 distinct rooms and a private access can be created for each room. Well maintained studio, yearly improved, new floor. 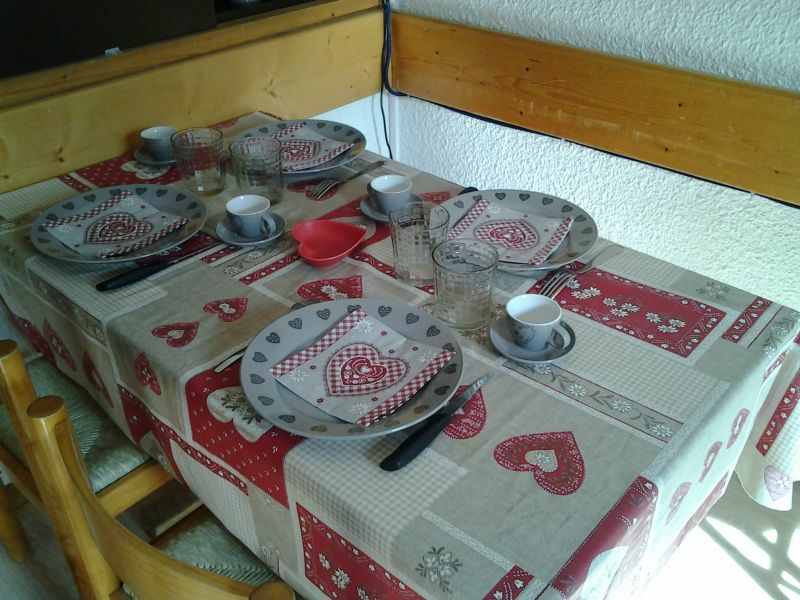 Studio near ski slopes, balcony south facing, near shops, bakery, convenient stores, restaurants, sports shops. 50m away from télébourg station, lift to nursery, downtown or ski school. By plane : Lyon, Geneva airport then taxi or train to Moutiers. Apartment very well located and clean.